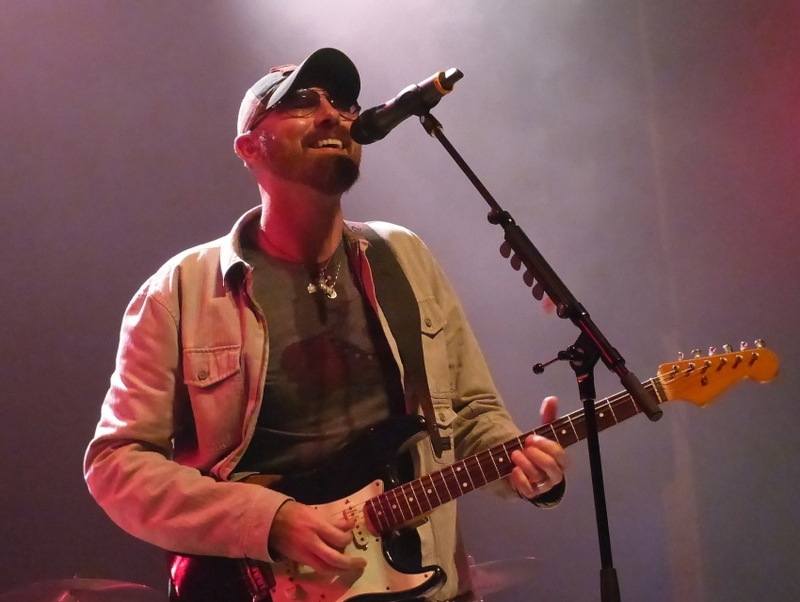 Corey Smith is a singer/songwriter and guitarist who grew up in Jefferson, a small town in Georgia. For much of his adolescence, Smith was discontent with his small town roots, admitting later that he often dreamed of leaving Jefferson. After one semester abroad, he found that his heart remained in Georgia and returned home to attend the University of West Georgia and then the University of Georgia, where his longtime girlfriend and now wife attended. During school, he developed a reputation for playing his guitar everywhere and anywhere, often spotted with the instrument at parties and bars. His debut album Undertones, released in 2003, features one of his most requested songs, "Twenty One." Smith gained a solid fan base with his alcohol and party-driven lyrics as well as his folk rock/country blues sound, a brand of music that he continued throughout his following albums including his 2011 effort, The Broken Record.